How would you like to make money now? Who wouldn’t, right? 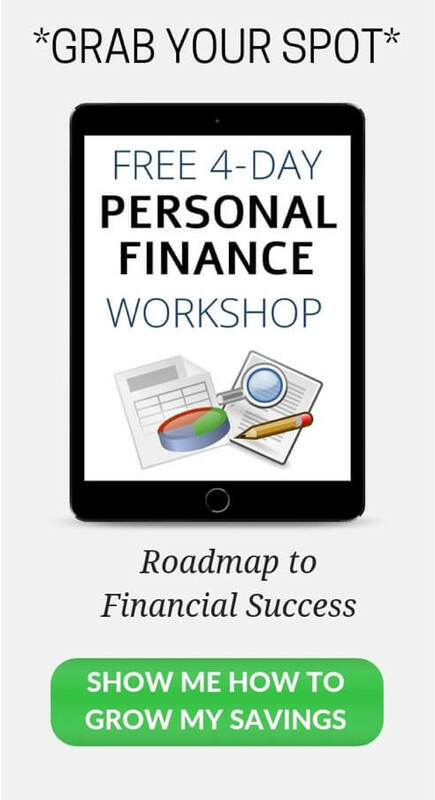 Making money fast may be a lot easier than you ever thought. With the increase of gig economy opportunities and the simplicity of making money online, you can make cash almost everywhere you turn. 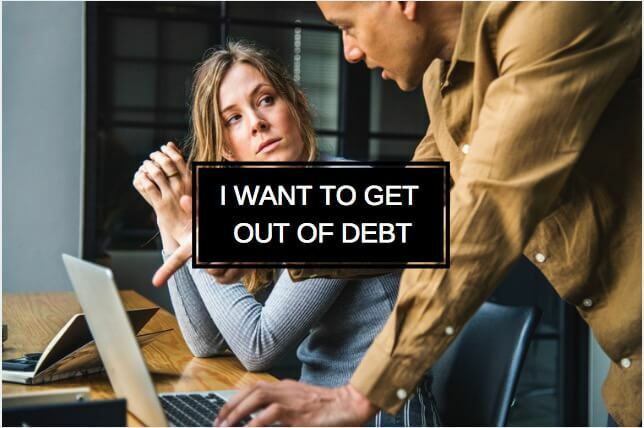 If you’re ready to boost your income, reach your savings goals, or finally pay off you high-interest debt, here are 33 ways to make money now. According to a new Bankrate report, nearly 4 in 10 adults have a side hustle. With the increase of popularity, side hustles are an easy way to earn extra cash. Even if you don’t have a special talent or skill, there are many side hustles you can start to make cash fast. From completing basic tasks to house sitting for you neighbors, side hustle opportunities are everywhere. If you don’t know where to begin, here are a few ideas to get you started. How would you feel about teaching English online for $22 per hour? Well, VIPKID lets you do just that. If you want to take your teaching career online, VIPKID takes care of the stuff behind the scenes. VIPKID establishes the curriculum and does the leg work for you. All you need to do is pick your hours and commitment level. And, on top of earning $22 an hour, you can earn Extra Cash for referrals, incentives, and other opportunities. If you have an eye for detail, you could make money now by proofreading. Sites such as Upwork and Thumbtack can help you connect with people in need of online proofreaders. According to Indeed, proofreaders make about $19.47 per hour. 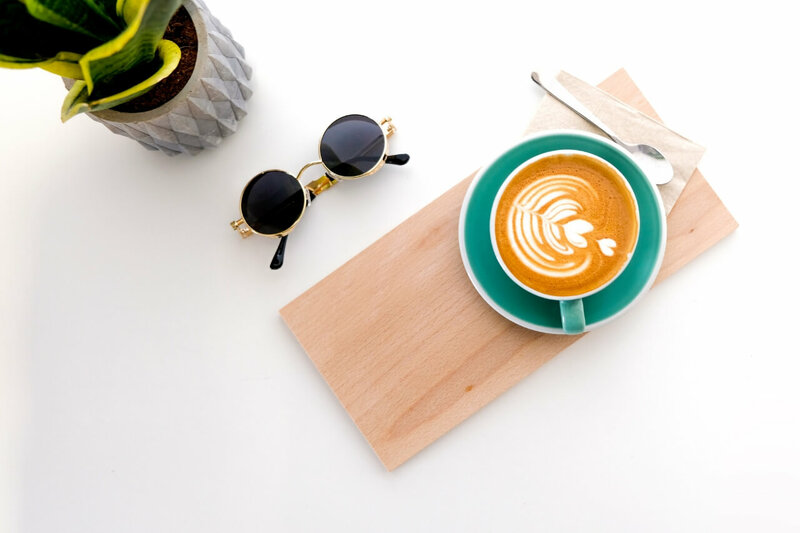 If you want to enhance your proofreading skills, try this free online course to launch your proofreading side hustle today. If you like jaunting around the city, Postmates gives you the opportunity to deliver on-demand items for fast cash. 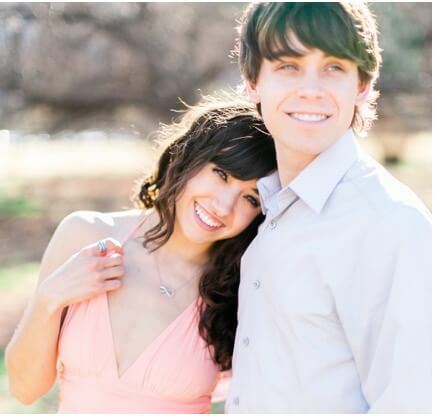 There are no fees or commitments and you can earn 100% of each delivery you complete. As soon as you sign up, Postmates will send you a delivery bag and a prepaid card so you can deliver fare, drinks, retail items, and much more. Download the Postmates app to start serving your neighbors. If you swoon at the sight of puppies or kitties, pet sitting may be the side hustle for you. Rover is site that connects pet owners with pet people. If a pet owner is in need of a dog walker or a pet sitter, they can visit Rover to contact verified pet sitters in their area. Rover takes the hassle out of finding someone to watch their pet in a bind. Pet sitting is a great way to make cash fast, especially if you have limited time. Do you enjoy building furniture or have a knack for fixing things around your home? If so, why not get paid for your skills? Task Rabbit helps consumers find handymen in their community. Once you establish a profile, task-seekers can contact you to complete a task. Signing up for Task Rabbit, is also a great way to enhance your handyman skills. If you want to make fast cash by helping your neighbors achieve the home of their dreams, try Task Rabbit. Do you enjoy writing, creating graphics, or developing websites? Fiverr is the world’s largest marketplace for digital services. Fiverr lets freelancers from all walks of life, Earn Cash for their skills and talents. Once you create a profile, you can start showcasing your work to get paid gigs. Fiverr offers informative resources and guides so you can maximize each job that comes your way. If you have a special skill or talent, there’s probably a way to monetize it. From teaching music lessons to selling your crafts on Etsy, there are plenty of people who will pay for your gifts. If you’re unsure of how to get started, do a little research and find others who are using similar gifts to make money. Contact them and ask them to share advice for getting started. You may be surprise by the number of people who are willing to help you launch your side hustle. What are you waiting for? Start your side hustle today! If you want to Make Money Now, right from your home, join the other 4 million Americans doing just that. Instead of wasting time commuting to another location, hop on your mobile device and start making money today. Here are few ways you can earn fast-cash right from your couch. Do you spend countless hours on your phone browsing social media or playing candy crush? Instead of wasting your precious time, get paid for filling out online surveys. 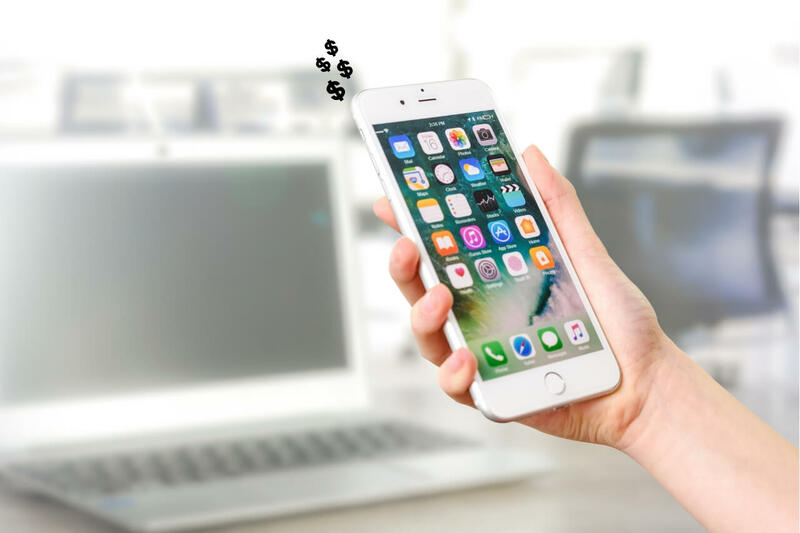 Here are a few sites that pay you for using your mobile device to complete surveys. Join Survey Junkie to help shape the products and services that are important to you. Build a profile and Survey Junkie will match you with surveys instantly. After you complete each survey, you can earn virtual points to cash in for e-Giftcards and PayPal payments. Want to be rewarded for your participation? Join Survey Junkie ASAP. From Shopping online to taking paid surveys, Inbox Dollars pays you for your input. Brands pay Inbox Dollars to recruit consumers, like you, for feedback on the products and services you use all the time. Inbox Dollars has paid out over $57 million dollars as of today. If you want a piece of that big pie, it’s time to create a profile. Ready to begin earning Real Cash? Get a $5 bonus for signing up for Inbox Dollars today. All you need to do to start earning money from the PointClub is to register and then take surveys. It’s as simple as that! As a PointClub member, you have access to the Best Paid online survey opportunities. You’ll earn points for each survey you finish. As an extra bonus, they are always coming up with new ways to help you Earn Cash or Gift Cards. 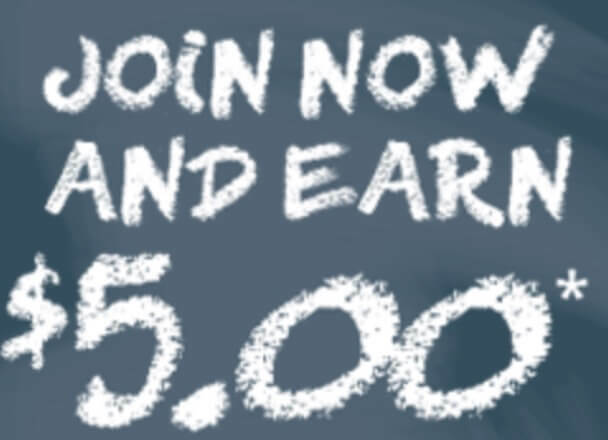 Register and earn a $5 PointClub Signup Bonus. Swagbucks is a free site that lets you earn Free Gift Cards for shopping, watching videos, taking surveys, surfing the web, and more. Once you create a membership account you can start earning points toward free gift cards. You can also discover deals and coupons on your everyday purchases. Create your free membership today and earn a $10 Bonus. Did you know you have hundreds maybe even Thousands of Dollars laying around your house right now? You may not realize it, but you have cold hard cash collecting dust on your selves and in your closet. Selling your unwanted and unused items is the perfect way to make cash today. Take some time to go through your home and find items you haven’t used in the past year. Items you may want to sell include clothes, electronics, furniture, and much more. Here are a few ways declutter your home and make money now. If you have an extra room or space in your home, why not make extra cash for renting it out? Hosting guests is a great way to make extra cash while connecting with people from all over the world. Make your home an international destination by using sites like Airbnb and VRBO. If you enjoy connecting and conversing people from around the world, it’s time to list your space. Create a listing today to start earning cash for sharing your space. With Fat Llama, you can earn thousands of dollars for simply renting out your stuff. It take less than two minutes to post a listing and you’re on your way toward Making Money Fast. And, if you want to test it out, Fat Llama will give you $20 toward your first rental. 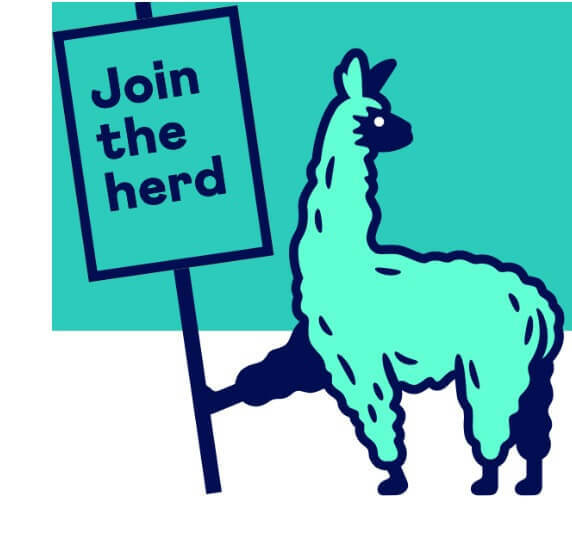 Join today and take control of your earning potential by renting with Fat Llama. From VHS tapes to old video games, Decluttr sells all your used electronics and tech stuff. It’s easy to let your old tech gear collect dust in your drawers and closet shelves. But if you need to make cash in a hurry, you may want to consider selling them. Decluttr is one of the best ways to buy and sell all your old cell phones, tech gear, CDs, DVD, games, and books in one place. So, if you’ve been holding on to your collection of Disney movies, it’s time to let them go and sell them on Decluttr. Instead of taking your clothes to a consignment store down the street, try selling your fashion-forward gear on depop. With depop, you can buy, sell, and discover new styles right from your smartphone. Download the Depop app and stay capitalizing on great finds in your closet. In addition to giving you a platform to earn money, Fat Llama backs their partners up to $30,000 or $65,000 for coverage against loss or theft. Using social media is great way to unload some of your unwanted junk. Facebook Marketplace makes it fast and easy to post all of your unwanted gear in one location. Facebook Marketplace allows you to sell everything from clothing to garden furniture. Once you create a post, buyers can message you for details and further negotiating. Selling your stuff on a social platform takes the worry out of selling to scammers or buyers with ill intentions. Letgo is another online marketplace where consumers can buy and sell their secondhand goods. Letgo is making secondhand eCommerce quick, easy, and something everyone can use. All you need to do is snap a photo, create a listing, and you’re ready to begin making money now. It’s time to turn your unused items into a living. Why not gather your entire neighborhood and create a community garage sale? Everyone has stuff laying around that someone else may be able to put to good use. Talk to your neighbors and organize a group garage sale. Every neighbor could have their own booth and take care of selling their individual items. Arranging a group garage sale can help you make more money and attract more buyers. We all know we need to focus on our health and well-being. With the rise of health care costs, the healthier we are, the less we may have to spend on medical bills. Since you need to get healthy anyways, why not get paid for your efforts. There are numerous apps that will give you rewards and dollars, for getting your sweat on. 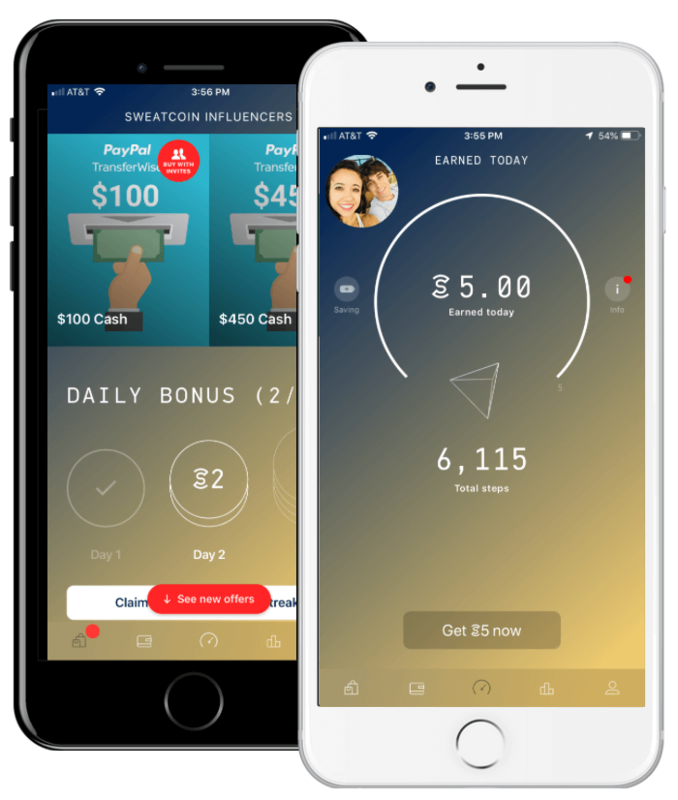 Available to download in the App Store and Google play, Sweatcoin converts your outdoor steps to currency. Using your phone’s accelerometer, Sweatcoin can track your outdoor steps and GPS location. You can then convert your currency to goods, services, and experiences including anti-gravity yoga and high-tech shoes. Download the Sweatcoin app to start sweating for coins. HealthyWage gives you the chance to win cash prizes for hitting your weight loss goals and participating in corporate wellness programs. You can win Thousands of Dollars for getting and staying fit! It’s proven that incentives and games are a great way to increase your motivation to lose weight and get healthy. If you’re looking for a way to make money now and get healthier in the process, sign up with HealthyWage. Your car is probably one of your biggest expenses. But did you know, it’s also a Money-Making Machine? With the increases to technology advancements, your car can instantaneously help you make money now. Similar to Uber, Lyft offers cash for taking riders to their desired location. If you meet the driver requirements, you can start making money today. Keep in mind, the larger city you live in, the more money-making riding opportunities you’ll have. Sign up with Lyft and get a $250 bonus after your first 100 rides! Maybe driving a rider around the city isn’t your thing. That’s okay, because you can rent your car for cash instead. Use Hyre Car to rent your vehicle to divers in need of wheels. Whether they want to use your car to make their own money or they simply need a ride, Hyre Car may be the way to go. 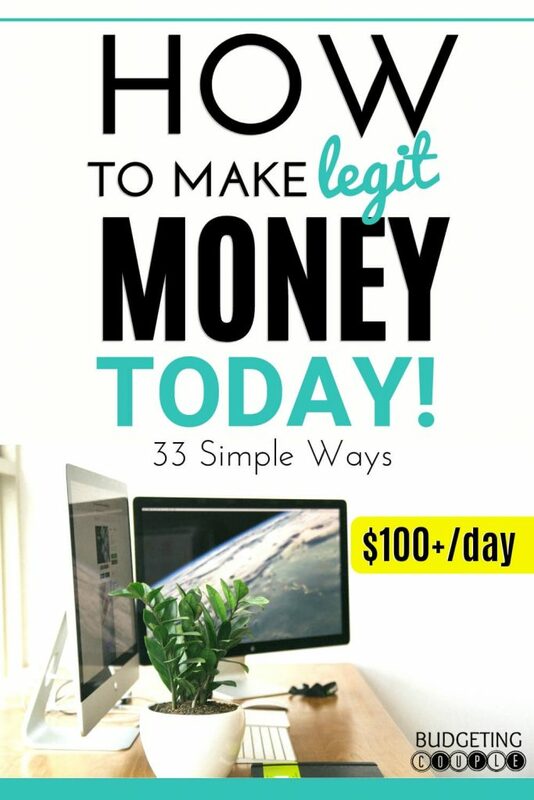 Want to make an Extra $300? Refer your friends to Hyre Car and make money now. Wouldn’t it be nice to earn money when your car is sitting in your parking lot? Well, now you can, with Getaround. You can Make Money Now by listing your car on the Getaround app. This app connects car-seekers with available cars for rent nearby. Whether you’re at work or on vacation, let your car make money for you. When you’re not using your car, Getaround’s community can rent and unlock your car with the app. List your wheels with the Getaround App and start making money while your car sits in the driveway. Another way to use your car to make money is to sign up for a delivery service. Apps like DoorDash allow you to be your own boss and make money on your own time. Give the public what they want and deliver fresh and tasty goods right to their doorstep. Begin making Great Money while on your own schedule with DoorDash. Shopping can be such a pain. That’s why many consumers are paying a little extra money to eliminate the hassle of shopping. Instacart allows you to get paid for shopping for people who don’t want to leave their house. With Instacart you have two options to get paid for shopping. You can work part-time in some of the store locations or work as a contractor and deliver the goods directly to the paying customers. If you enjoy putting smiles on people’s faces, sign up for Instacart and get shopping today. Quick tip: If you want to drive your car to Make Money Now, it’s wise to sign up for several driving apps, so you’re always busy. Using different apps allows you to market your business to a greater network of Paying Customers. Make the most of your free time while on the road by using Uber. Uber has one of the largest networks of active riders, making it ones of the best ways to use your car for Cash. As long as you meet the basic requirements you can set your hours and choose how and when you get paid. Join Uber today and earn up to $1,000 for your first 150 trips. Uber also offers the ability to delivery hot and fresh food around your community. With very few restaurants offering delivery services, Uber has taken the opportunity to give the people the food they want. Food makes people happy. So, if you like getting paid to boost people’s mood, get started with Uber Eats today. Welcome bonuses are easy ways to make fast cash. Many sites and apps offer bonuses for registering for their site. Here are a few you can sign up for today to start earning instant cash. Download Ibotta and receive Real Cash for purchasing things you already buy. 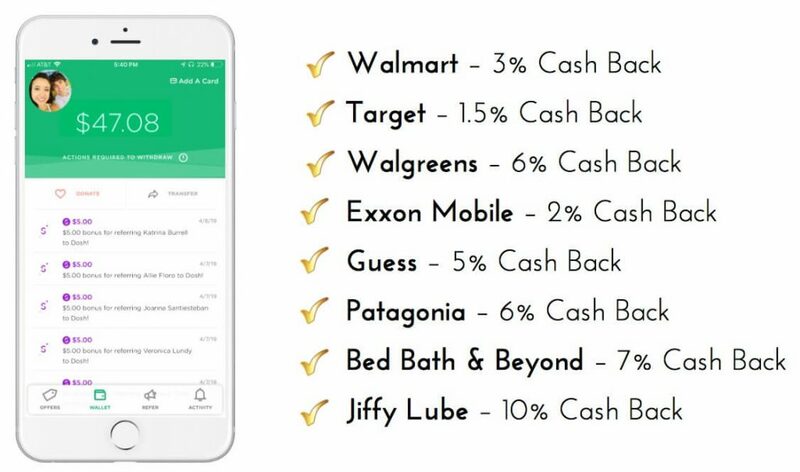 Before you go shopping, you can add offers to qualify for Cash Back. Once you purchase a qualifying item, take a photo of your receipt to begin earning Real Cash. 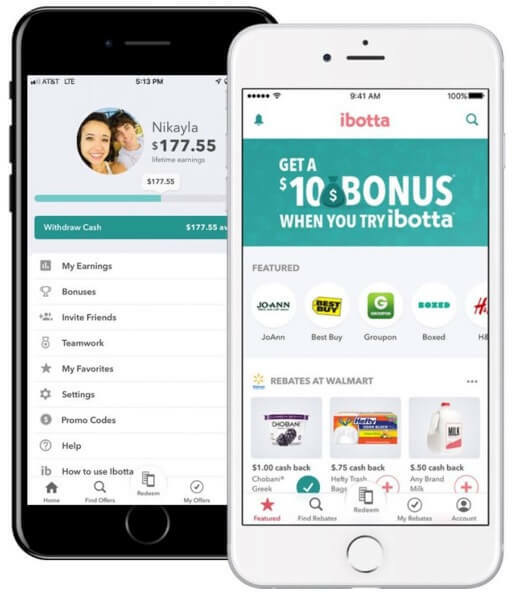 If you love to shop, Ibotta is the perfect way to make quick money. If this deal wasn’t good enough, you can get a $20 Welcome Bonus for signing up today. 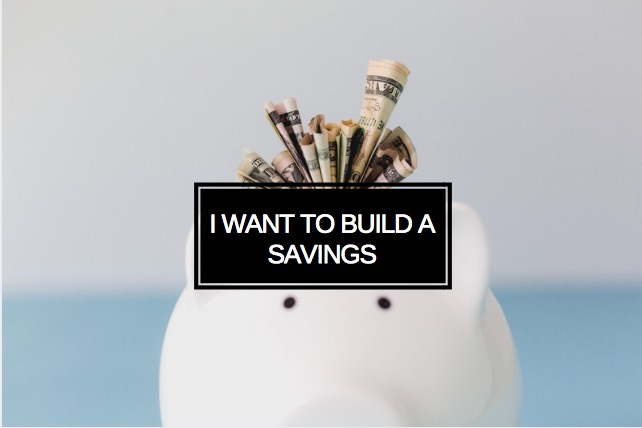 Make the Easiest Money you’ve ever made by using Dosh. Simply link your debit or credit card to the Dosh app and start earning up to 10% Cash Back on your everyday transactions with over 1,000 stores and restaurants. Once you start earning Cash Back, you can transfer your funds to your bank accounts, PayPal account , or donate it to charity. If this deal wasn’t sweet enough, you can also earn $5 for each friend you refer to Dosh. If you want to make money now, receive $5 for signing up for Dosh. Over 2,5000 retailers pay Ebates a commission for sending shoppers their way. The good news, they share this commission with you. 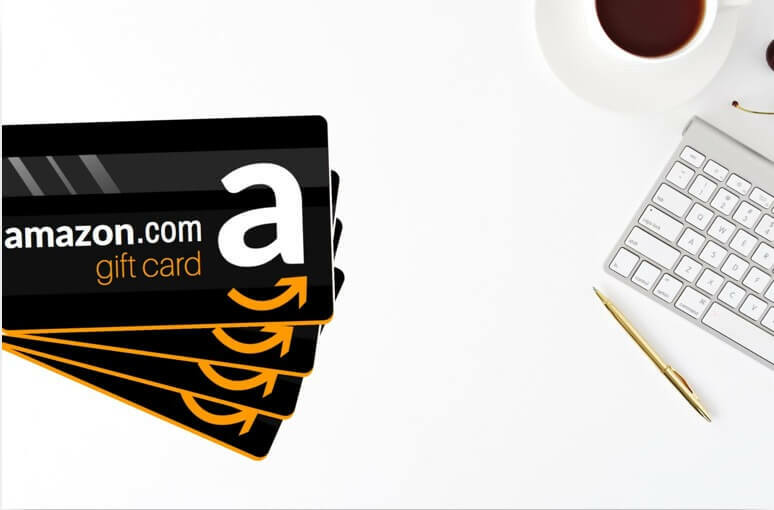 You can receive either a Fat Check or PayPal payment every quarter for using promo codes and shopping the latest deals and discounts right from your phone. Sign up with Ebates and get a $10 Bonus Today. With My Points, you can shop online, take surveys, read emails, watch videos to earn points. Then, you can redeem your Points for Gift Cards, Travel Miles or PayPal payments. If you need to pass the time, why not earn points for doing it? Join MyPoints and earn 10 points in just 3 minutes. Vindale Research is one of the most secure, reliable, and easiest ways to Make Money Now by taking online surveys. Receive cash via Check or PayPal Payment for completing questionnaires. For anyone who wants to earn money online, using Vindale Research is a great way to get started. And, you can make up to $50 per survey. Register right now and earn $1 for just signing up. Alright, those are the easiest ways to make money now! 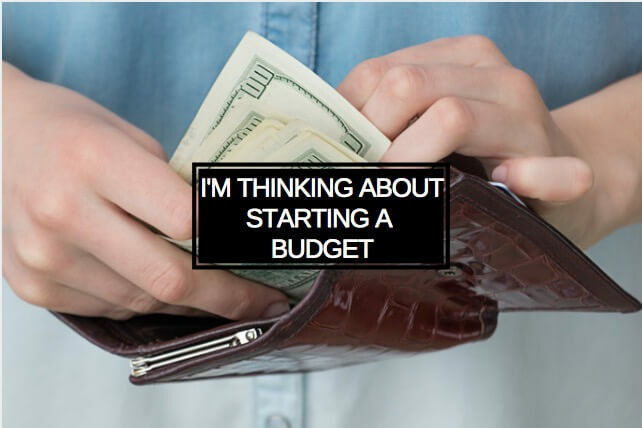 Do you have any favorite side hustles or ways to make cash today? Let us know in the comments below! Follow us on Pinterest for more EASY ways to make money online, from home, and on the go!